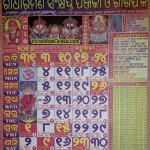 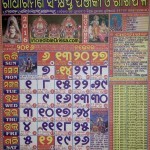 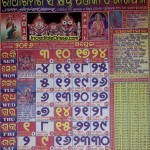 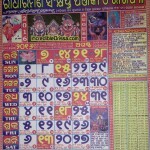 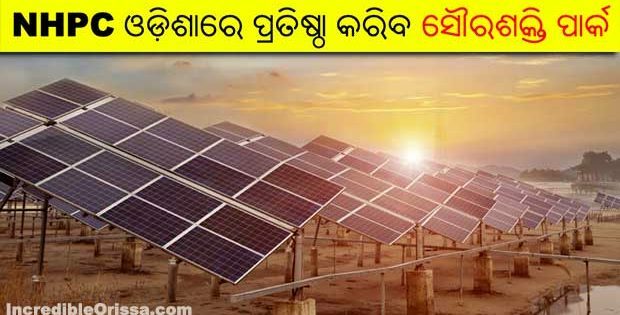 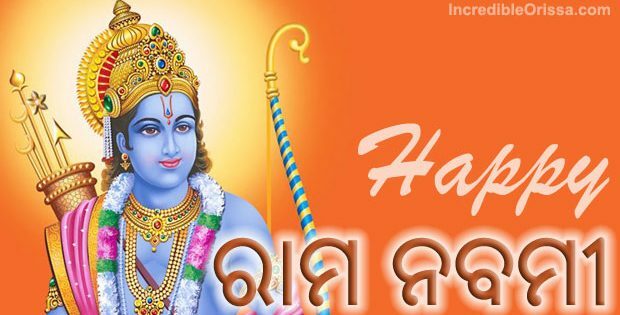 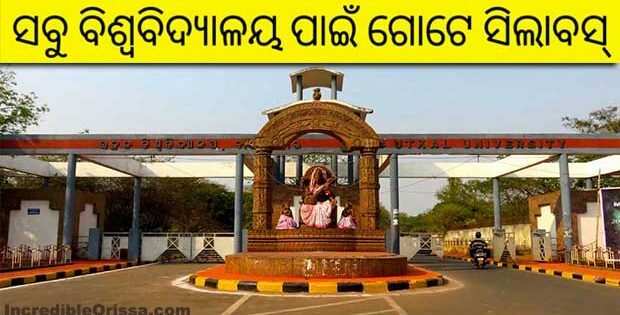 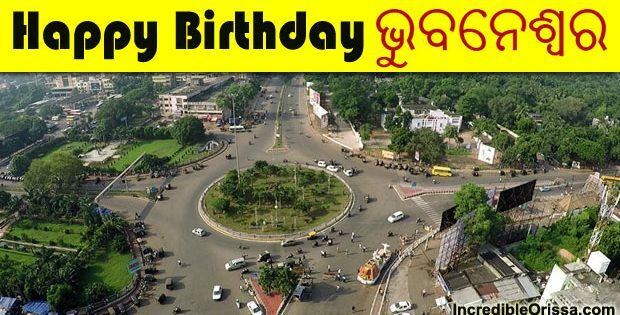 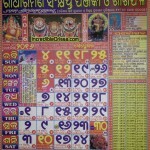 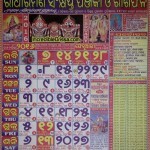 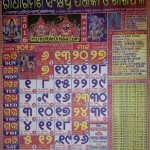 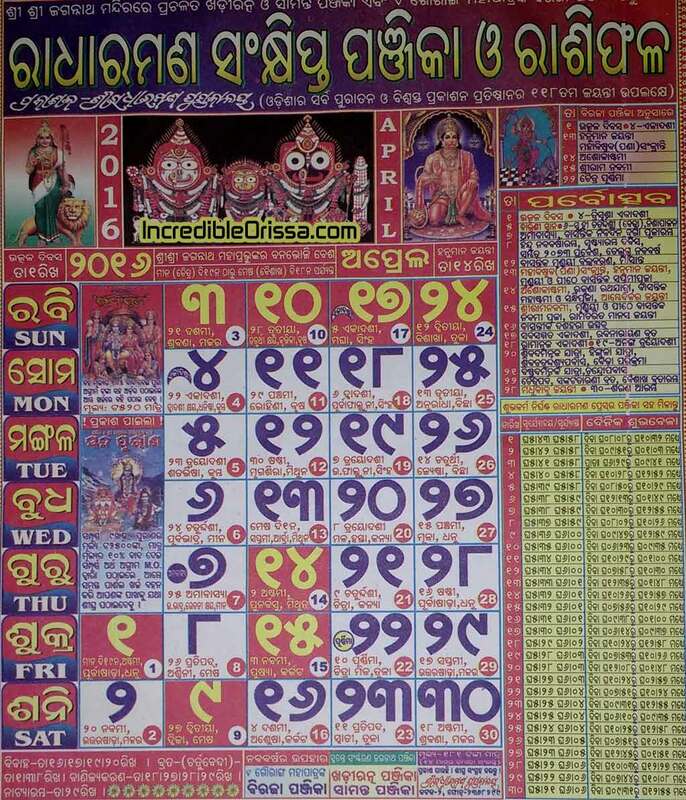 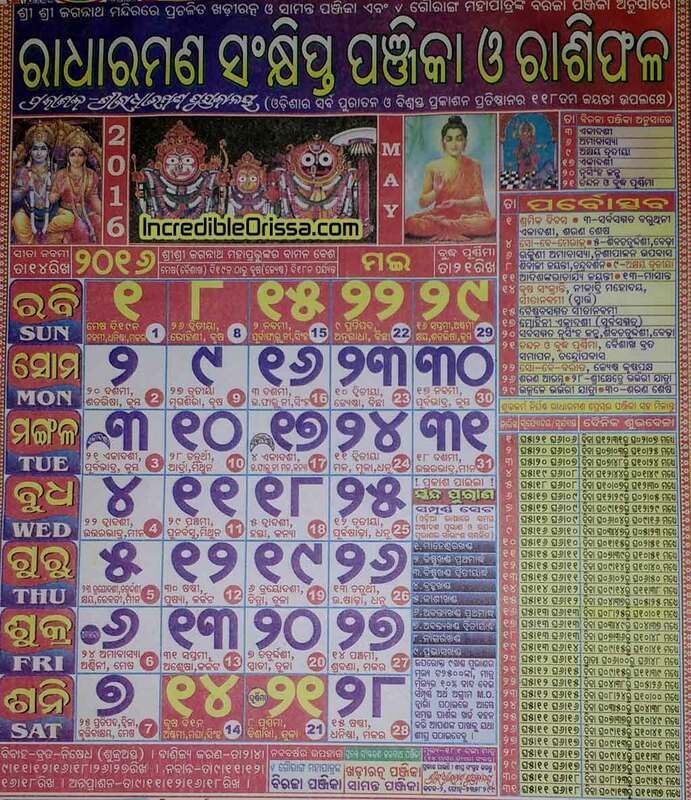 Odia Calendar 2016 of Radharaman press pdf version download free online here. 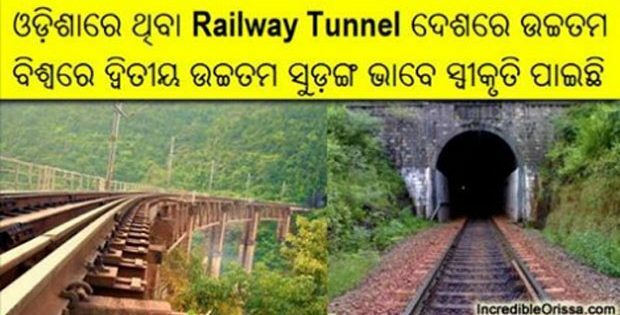 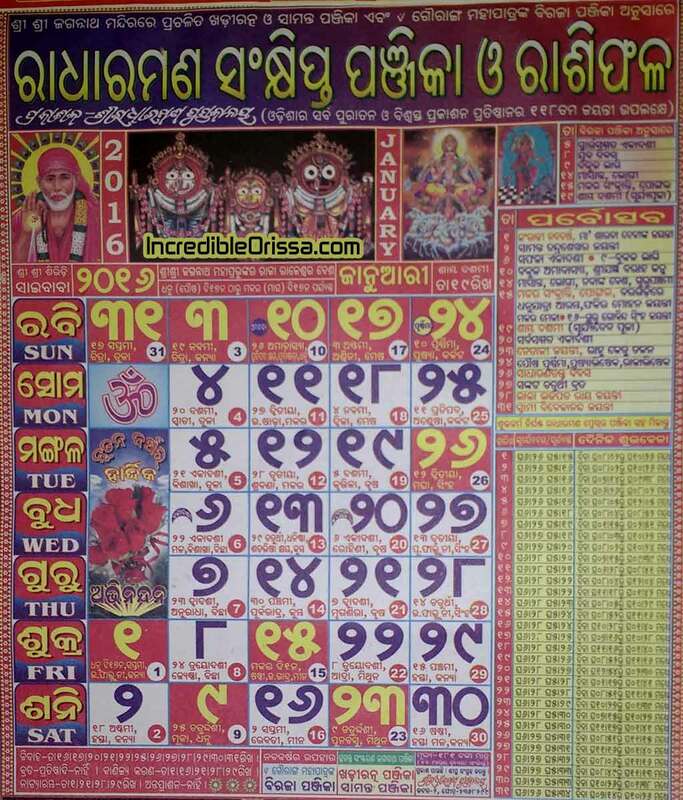 Oriya Calendar 2016 of January, February, March, April, May, June, July, August, September, October, November, December month download to mobile here. 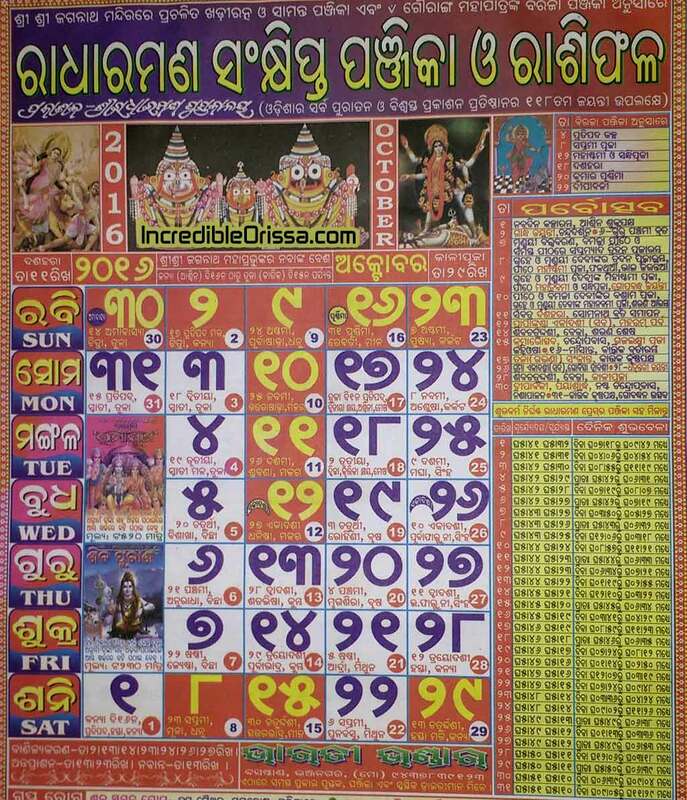 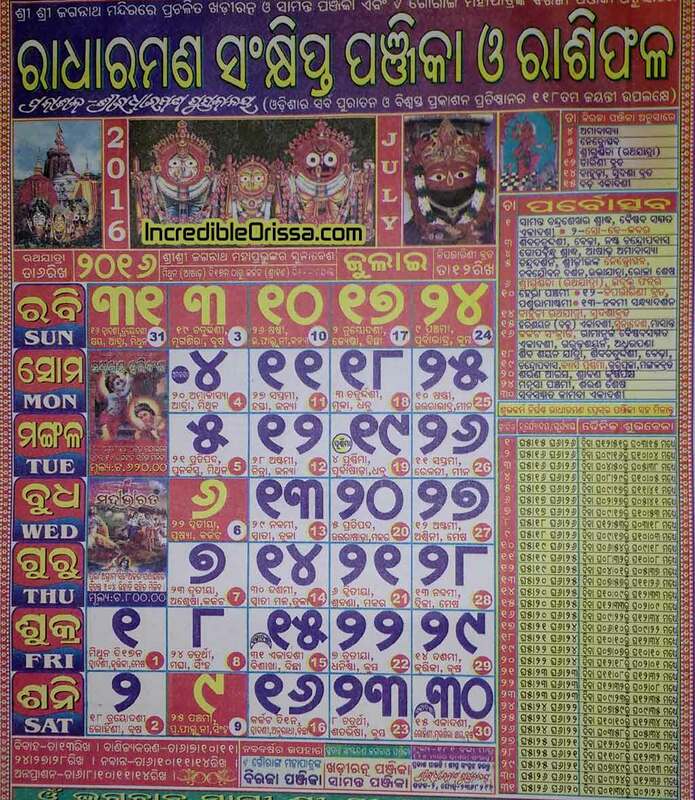 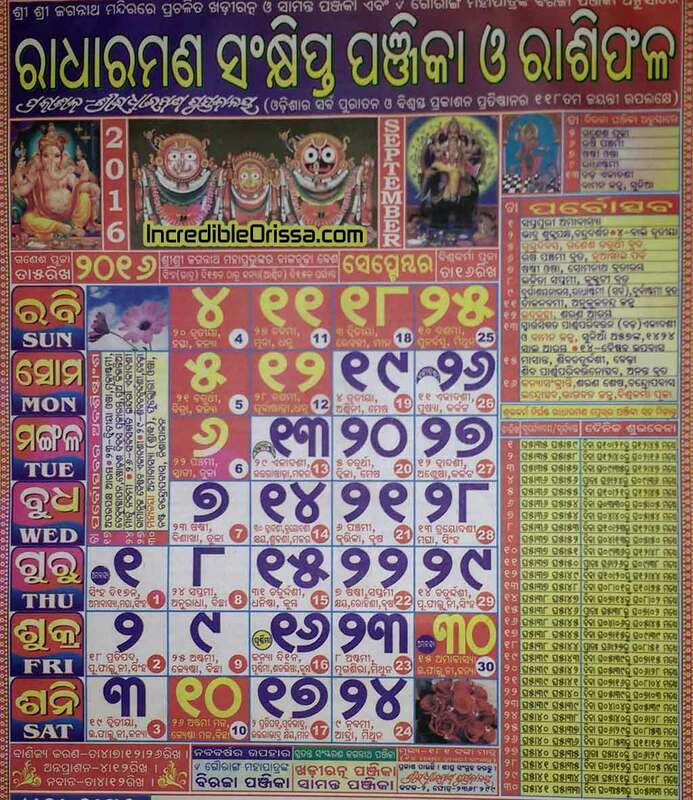 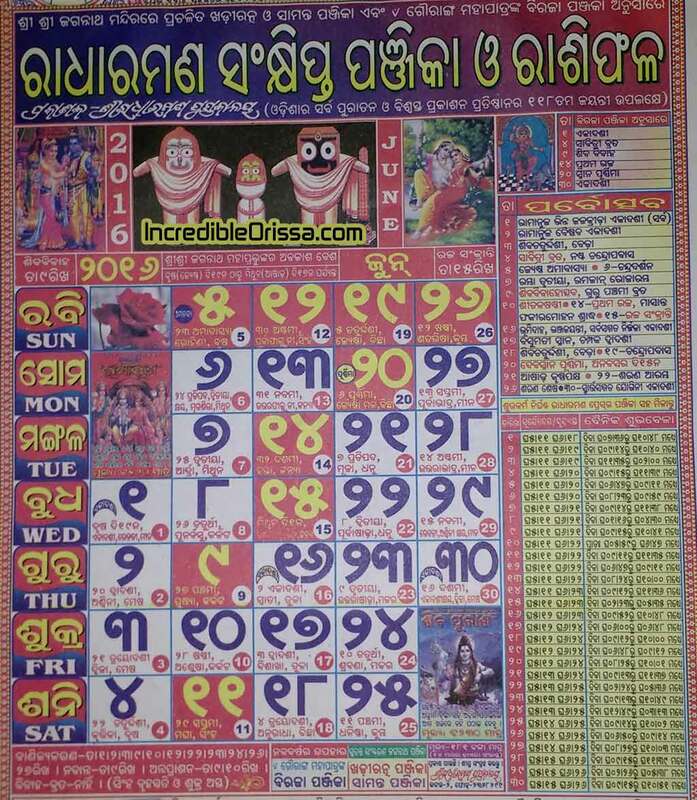 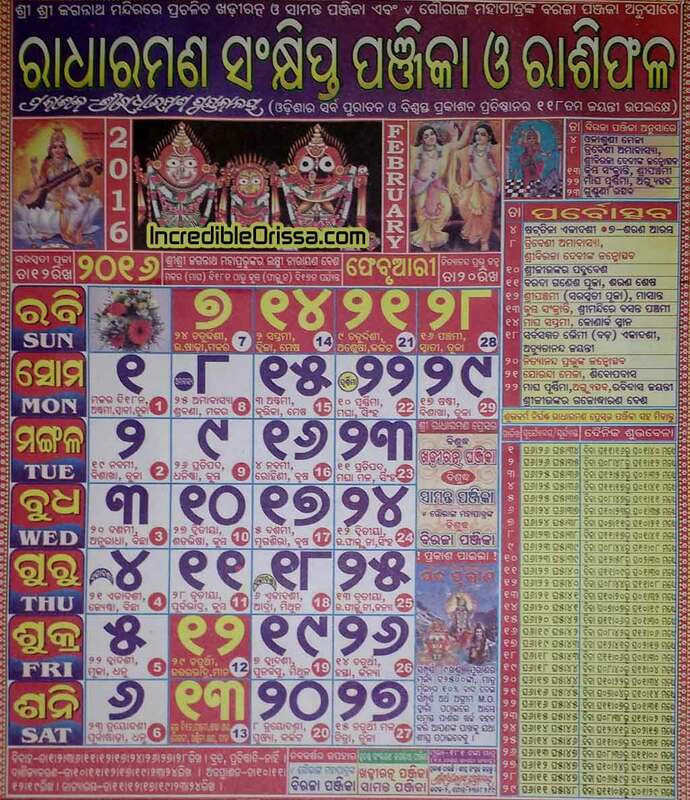 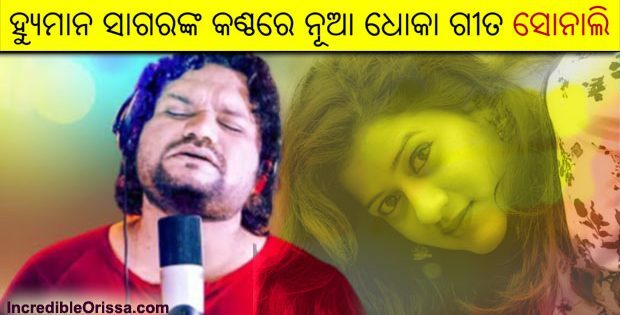 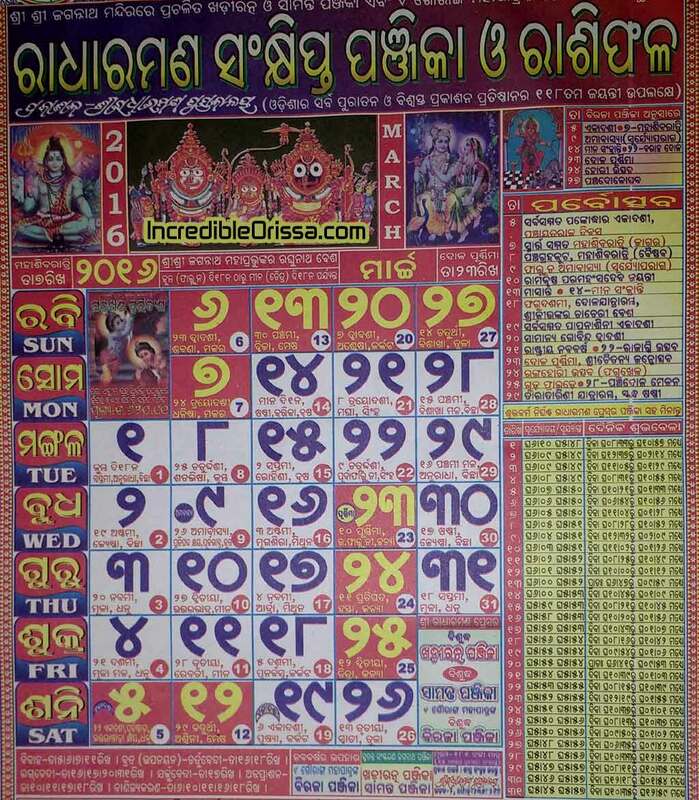 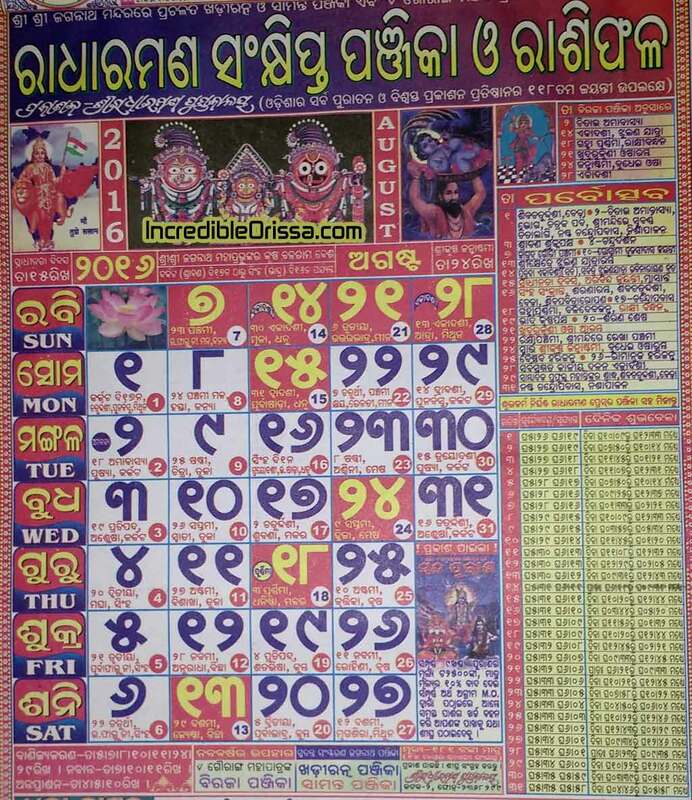 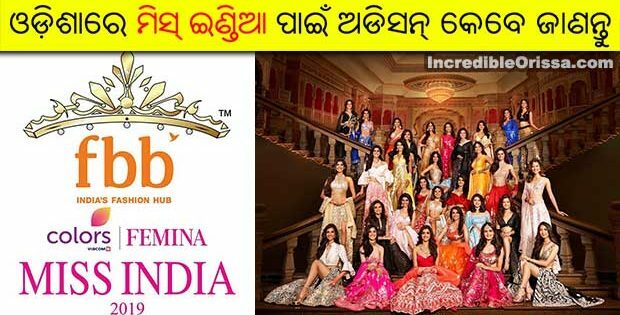 2016 Odia Calendar festival dates find here in Radharaman PDF version. 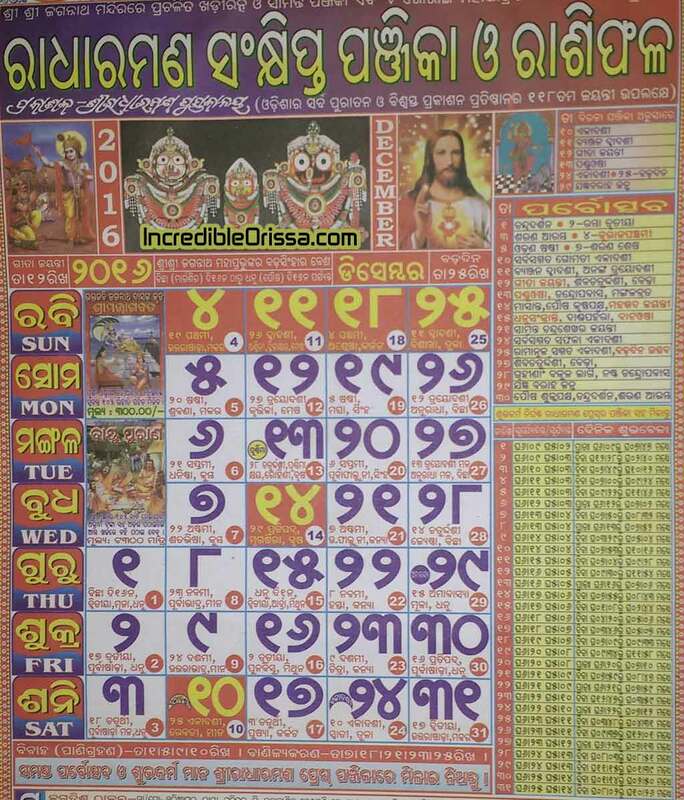 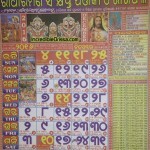 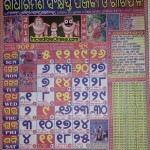 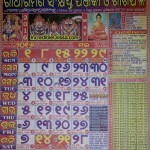 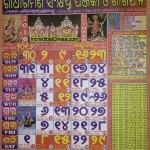 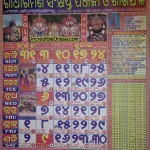 Other Calendars like Bhagyadeep, Kohinoor, Biraja Panjika, Jagannath Panji will be updated soon. 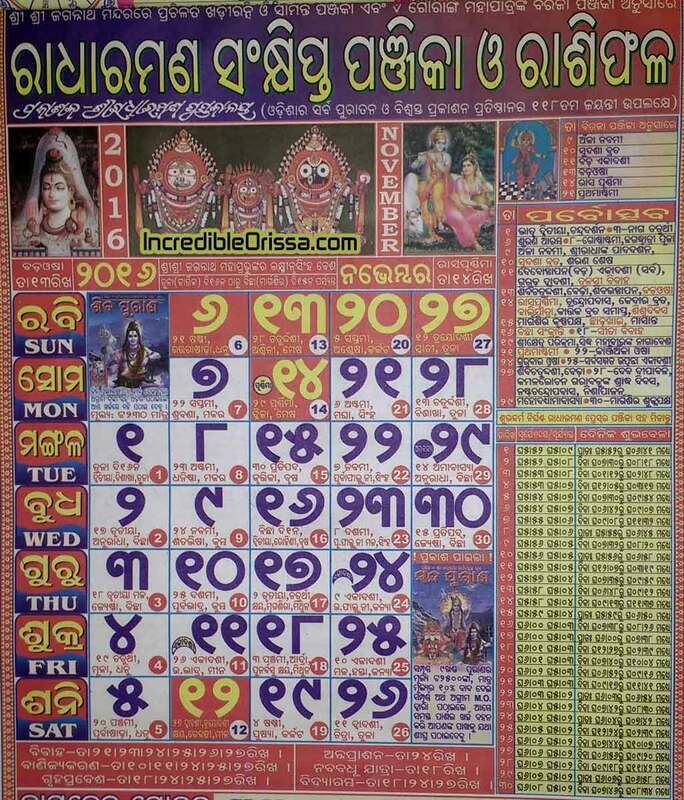 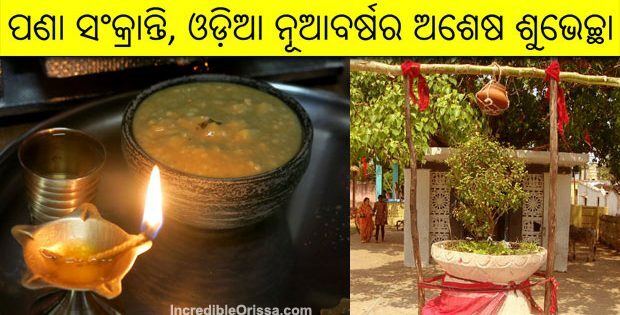 Dates of all festival to be celebrated in 2016 find here according to Radharaman Odia Calendar.